The old house in the forest, the roof was covered with moss, the frame splayed. The hut is abandoned by the owner, no one lives there. 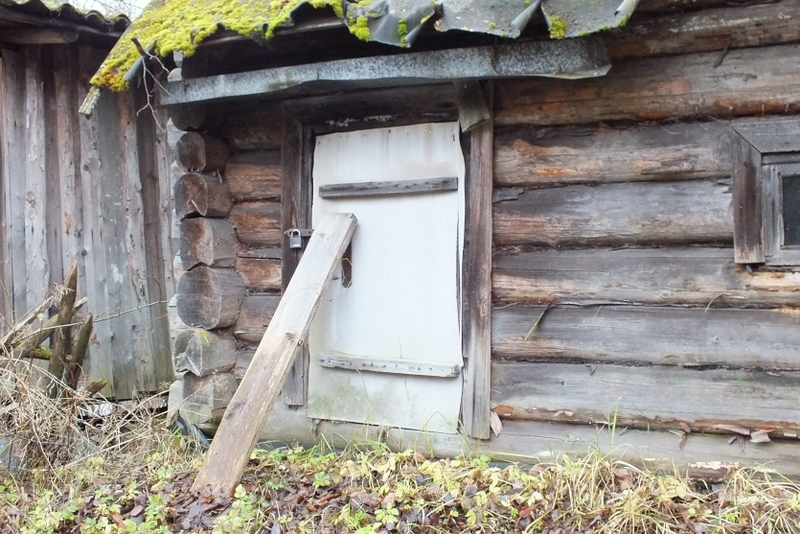 The logs were beautifully old, the roof was thin, the lock weighs on the door.